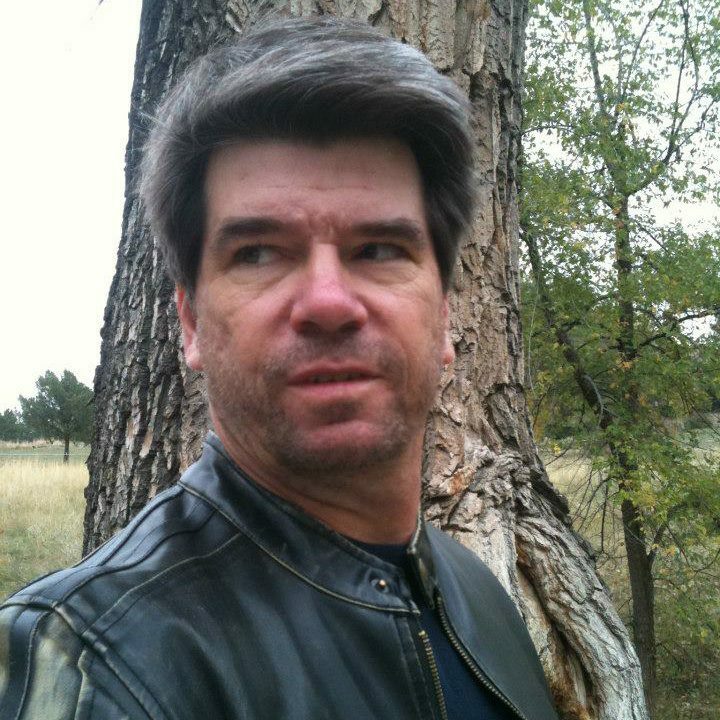 Gary Jonas is the author of the Jonathan Shade urban fantasy series: Modern Sorcery, Acheron Highway, Dragon Gate, and the forthcoming Anubis Nights. The best of his short fiction was collected in Quick Shots. Other work includes the novella, Night Marshal: A Tale of the Undead West, and the novels One-Way Ticket to Midnight, and Pirates of the Outrigger Rift (with Bill D. Allen), which ran as a Kindle Serial from 47North. Gary on new work, upcoming work: Just out from me is book three in my Half-Assed Wizard series. It’s called The Dumbass Demon. The book I’m writing at the moment is The Lame-Assed Doppelganger, which is book four in that series. I’ve also got an otherworld fantasy in progress because I found 30K words of it written on my computer and forgot all about writing it. Turns out it’s not bad. In the near future will be book five of the Half-Assed Wizard (no title yet), book eleven of Jonathan Shade (no title yet), and a stand alone horror novel I want to write just for fun. For short fiction, I have a story called “An Officer and a Hitman” coming out in Blood Business edited by Mario Acevedo and Josh Viola (November 7th, I think) and later in November, I have a story called “Dying to Live” about Esther the ghost from the Jonathan Shade series in another anthology called Unlikely Heroes edited by Audrey Sharpe, Ronnie Roberts, and Laura Martone.